The following is the approved team photo collage that must be used on all websites, print material and other media. For website use, it is important to use the link to the collage rather than saving the collage on your own web server so that if there are updates, they will be made automatically to the image on your site. For print material, please use caution as the photos may need to be updated due to changes in employee status or the addition of new employees. Please be advised, that while RealSupport has retained expressed authorization from all employees to utilize their photo, if an employee leaves the company for any reason, they may request that any and all print materials and web pages eliminate the use of their photo. The RealSupport team photo collage and/or logo must always be accompanied by the RealSupport team biography (referred to as "text" within this document) in clearly visible text. The text may be displayed either to the left or right of the photo or logo. For web sites and other media or print material making use of the RealSupport team photo collage and/or logo, the required text is as follows. At times, RealSupport will give permission to modify the copy; however, it must be approved prior to making any changes. Team member names are not to be used as text, but will be used on the photo collage graphic. 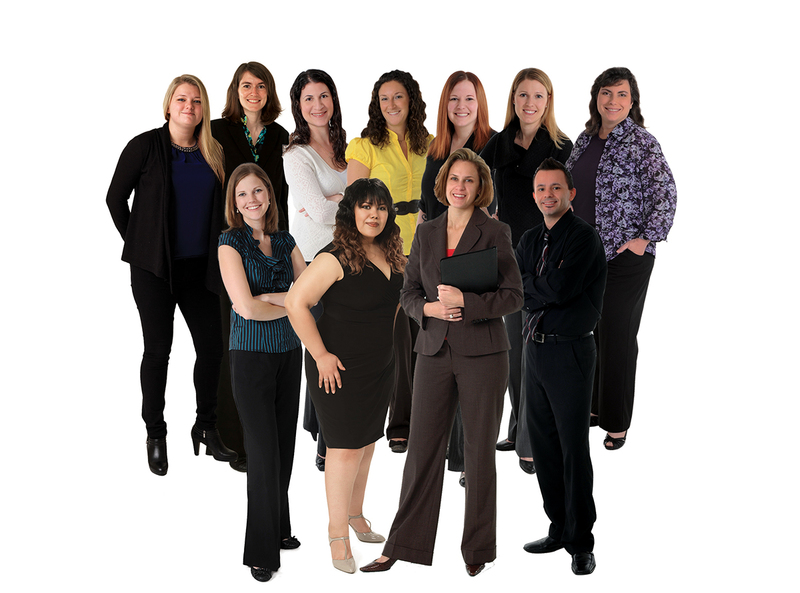 An essential component of our team that you are unlikely to meet is RealSupport Inc. Working just outside of Chicago, the RealSupport team specialize in real estate marketing. Our virtual team undertakes many of our marketing projects - from ad and postcard campaign creation and website design to listing coordination and email marketing. Using high-tech solutions, our virtual team members blend innovation, experience and peerless dedication to client care. The team is one extraordinarily important reason that we can pledge, with utter confidence, that we will deliver consistent, high quality marketing materials for all of our listings. Clients of RealSupport are not obligated to use the RealSupport logo. However, if it is used, it must be used in compliance with the guidelines stated in number 4 below. All business partners (and clients that opt to use the RealSupport logo) must use an approved logo and must be displayed in accordance with these guidelines. The logo may not be displayed smaller than the original size that has been provided to you. The logo may be displayed at a larger size, but all elements of the logo must be proportionally increased in size. The RealSupport logo must not be altered in ANY way. The logo may not be taken apart; changed in proportion, color or fonts; shrunk; or otherwise altered from the version supplied to you by RealSupport Inc. Banner Ads must link to the appropriate website and do not require additional text. The logo must always be stand alone, not be combined with any other graphical elements other than the team photo collage. Required text must also always appear. You must display the RealSupport logo, photo collage and text in a positive manner. The logo, photo collage and text may not be used to depict RealSupport and or any of its members, clients, employees, services, products and affiliates in any negative way. The logo, photo collage, and/or text may not be used on "adult"; sites or sites that promote or portray discriminatory practices against any individual or group based on race, religion, gender, sexual orientation, ethnic background, etc.